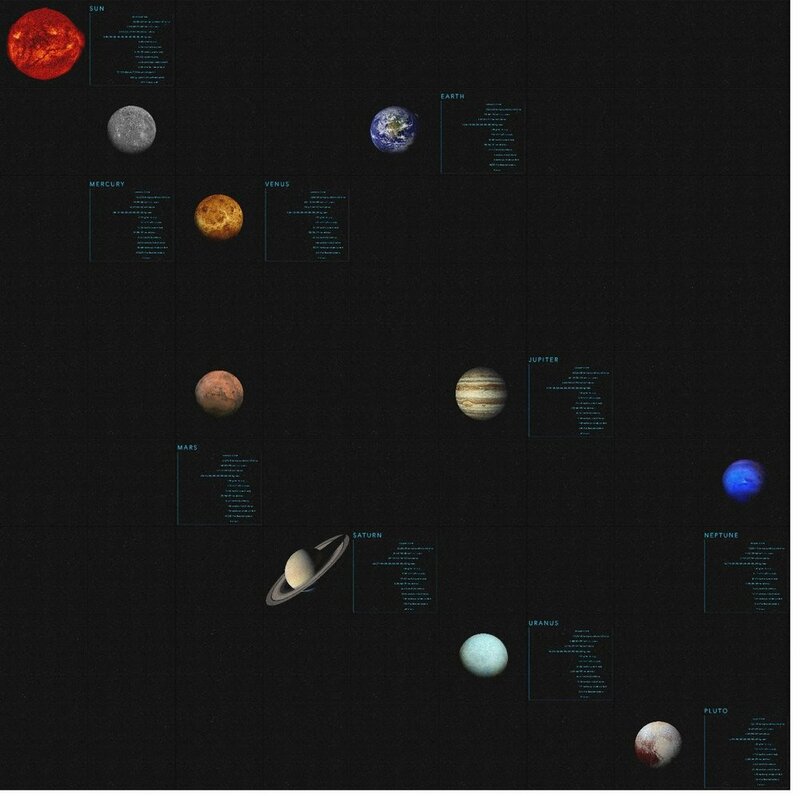 Solar system, variable size from 10’ x 10’ to 20’ x 20’ 10’ x 10’ $599.99 Ideal for Children’s Room to Class Room to Museums. Custom Logo’s Printed on smooth solid color or printed tile $14.95 per tile. 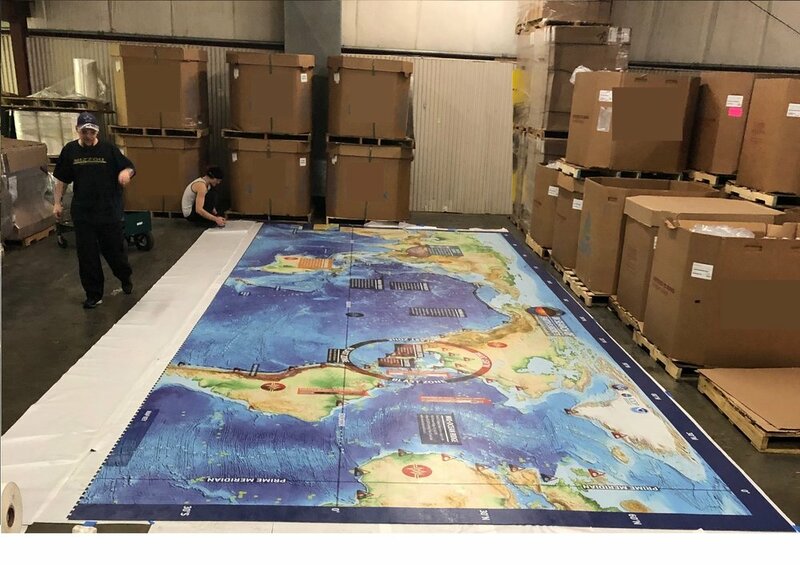 1 to 20 tile in size. Artwork assistance available. Non-slip urethane coating. From Gyms to door mats.